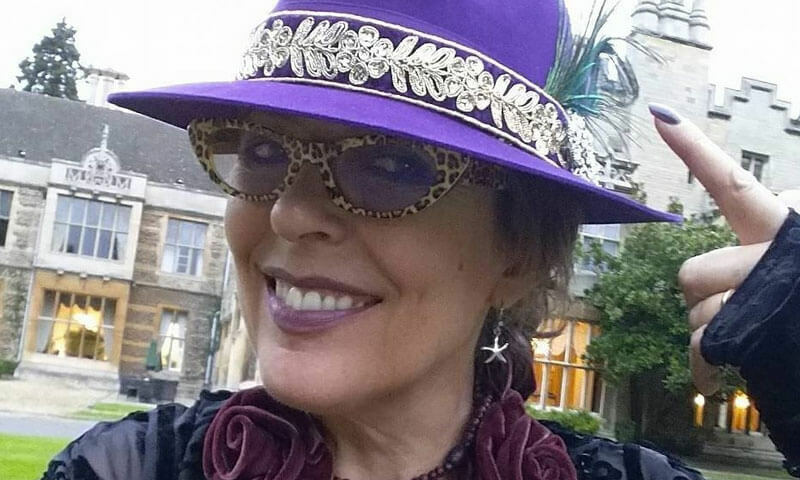 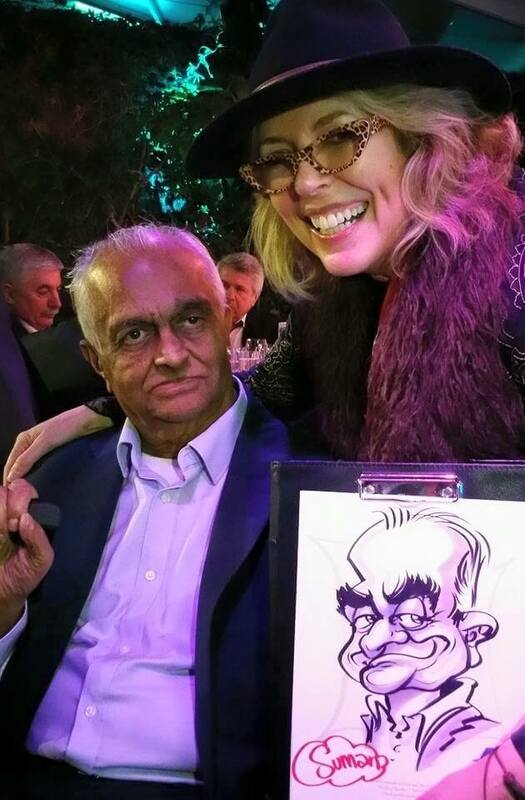 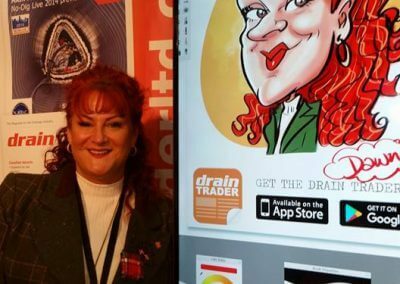 I have enjoyed working as a full time professional live event caricaturist for over 25 years now – yes I started at the age of two! 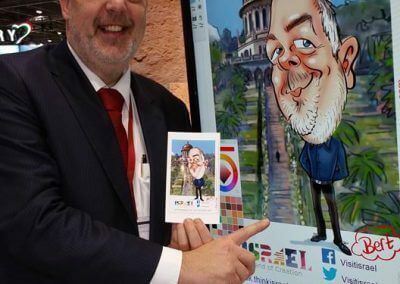 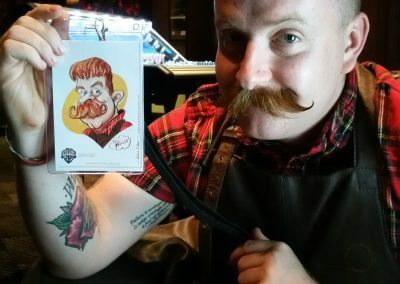 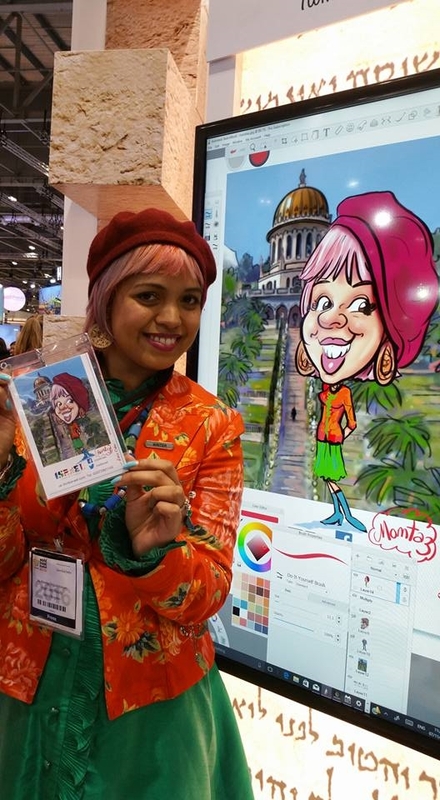 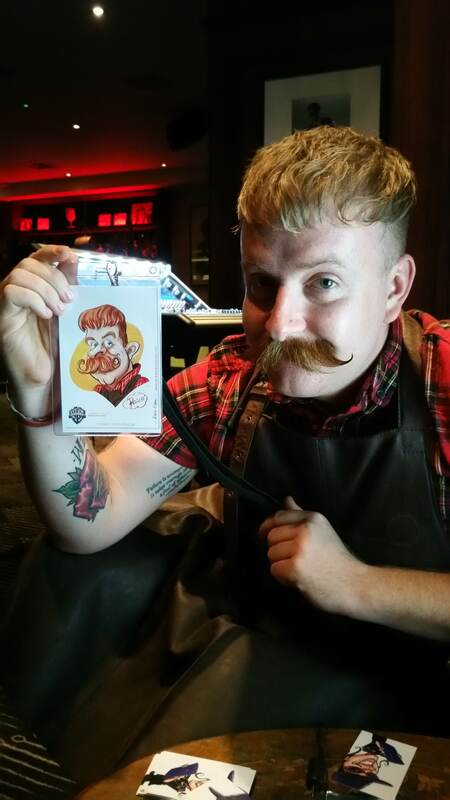 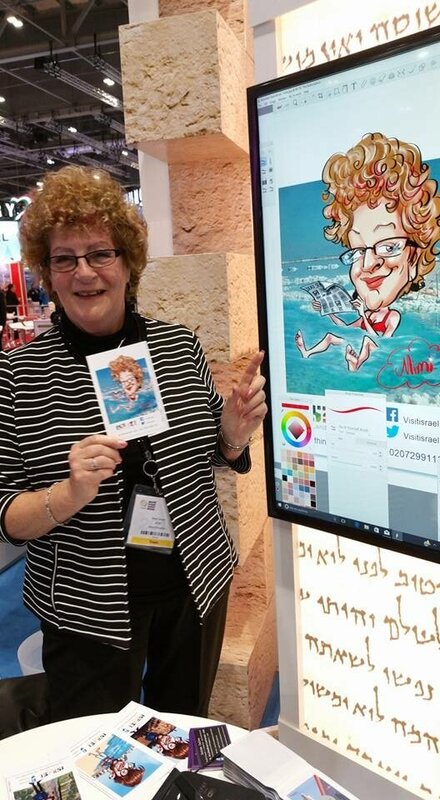 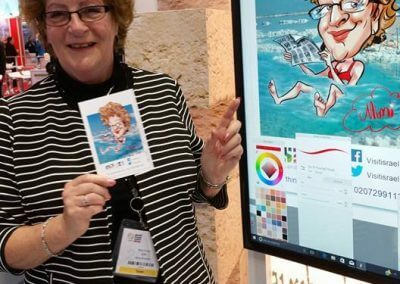 My true passion is live digital caricatures – either walkabout with instant emailing or static with big screen and smart postcard sized print outs that the guests proudly sport on lanyards around the event. 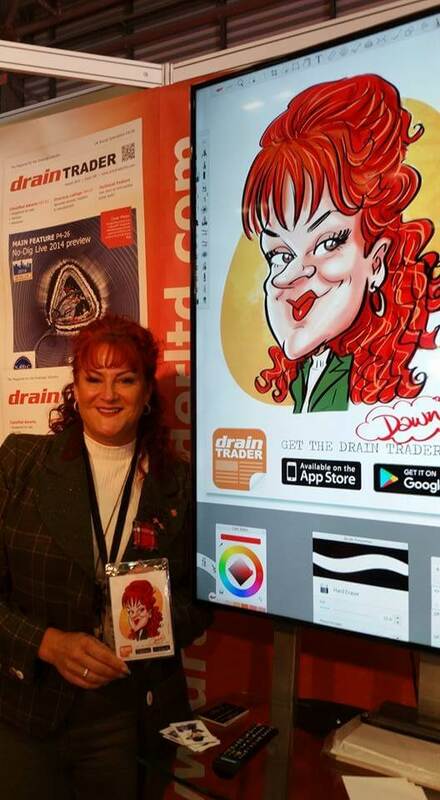 Hugely popular and highly entertaining – the guests love to watch the caricatures evolve on the screen from the very first stroke. 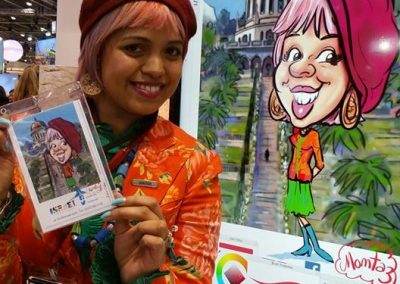 The guests can also instantly upload their logo branded caricatures to social media. 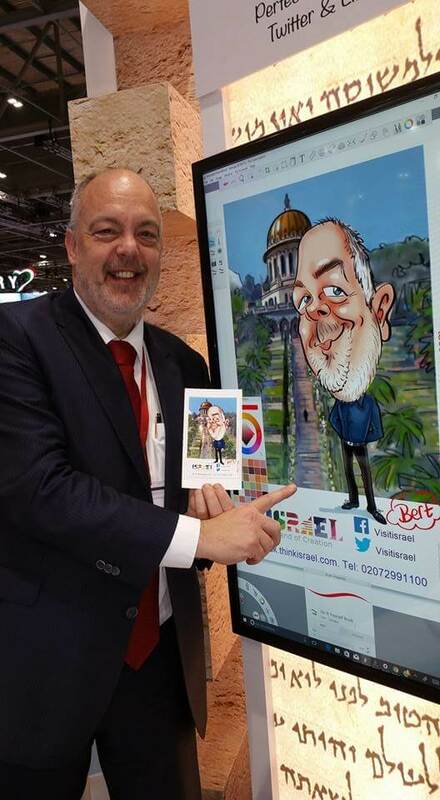 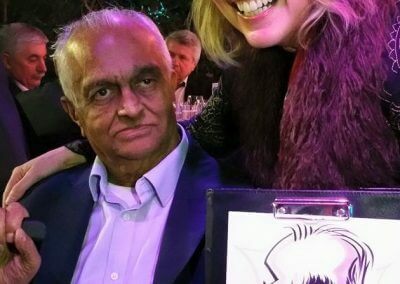 I embraced the challenge of live digital caricaturing back in 2003, keeping up with cutting edge technology and am always busy attending exciting high profile events for major clients all over the UK and throughout Europe.